WYOVORE: Welcome to our new Wy Foodie Blog! VIEW OUR CURRENT ISSUE OF WYOVORE — ON YOUR IPAD OR ORDER YOUR COPY TO COME STRAIGHT TO YOU! Welcome to our new Wyovore WY Foodie Blog! When it came to creating our bookstore magazine, we chose the name “Wyovore” because we wanted it to reflect the craving we all having for Wyoming…a craving for scenery, history, culture, recreation, food, art…basically, big open skies & adventures and THE WEST. Hence our tagline: We are Wyovores…What do you crave? In our new blog series, we’re going to take a look at FOOD. We’re going to introduce Wyoming restaurants to you. 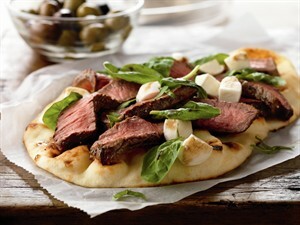 We’re going to bring you recipes from Wyoming sources such as the Wyoming Beef Council. We’re going to share what specials & menu changes are happening out there with Wyoming eateries. 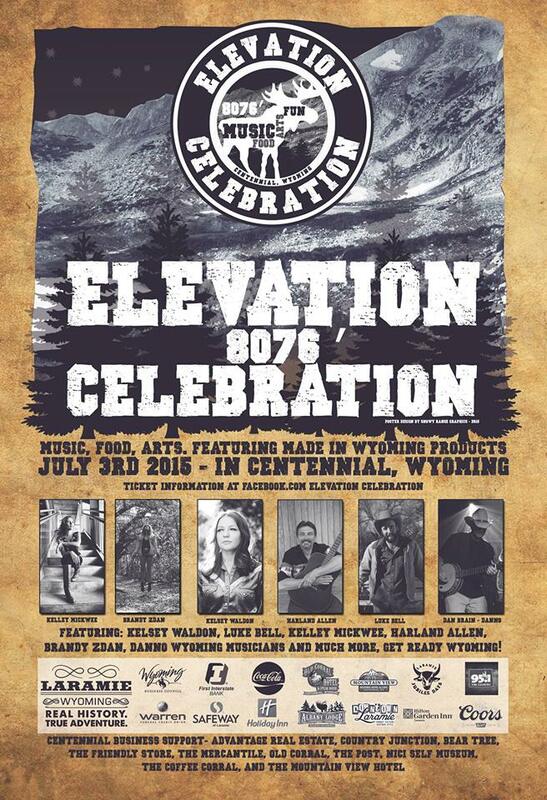 We’ll explore craft beer and all things Wyoming wine and – and – and – well, you get the idea. Steak meet salad. Salad meet pizza. A tasty introduction has been made. Thanks again to the Wyoming Beef Council for sharing this recipe with us! If you are a Wyoming eatery or food business that would like to be featured in our blog, it’s easy to join the party — our new dining guide on our Wyovore website is an annual listing for a small fee. Visit the Altitude Chophouse & Brewery listing to see what we’ve created for them. In addition to images, text and your menu, you can share your restaurant’s latest happenings as often as you want on our food blog! What if you’re not an eatery, but still a food business that wants to be featured? No worries! Email editor@wyolifestyle.com for more details!